If you're a frequent user and follower of Uber, you've had some pretty exciting bits of news to read recently. 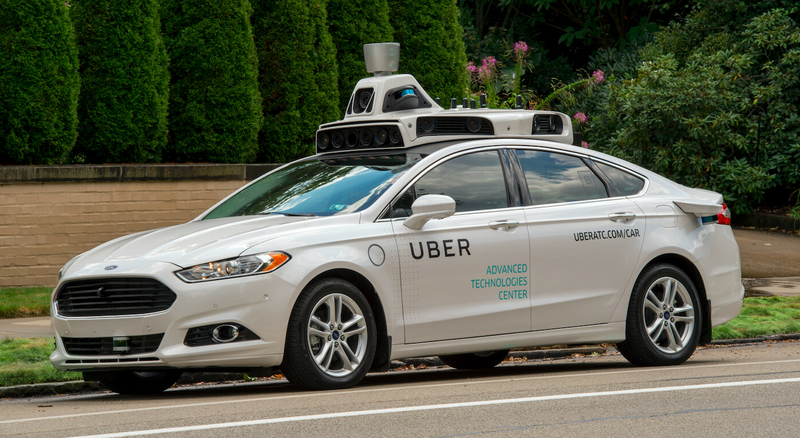 The company has been testing out their new self-driving cars in the Pittsburgh area, and if you pay for the service with Android Pay, you'll be able to get 10 rides with a rate of 50% off the normal fare. The competition has constantly been heating up for Uber, and although the company doesn't look to be going anywhere anytime soon, it's still important that the ride-requesting service keeps these efforts up if they want to stay relevant among their ever-increasing competitors. 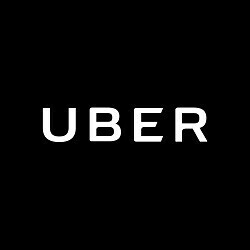 Today, it was announced by Mark Gurman on Twitter that Uber would be getting a couple of exciting new features for users of the app on iOS 10. The update looks to be rolling out now for folks who are on Apple's latest version of their mobile OS platform, and the official build for the new update is Version 2.152.9. In the new update, there's a big focus on making Uber even more accessible for folks on their iPhones and iPads than ever before. If you're using Apple Maps, you can hop on over to the Ride tab of the app and order an Uber ride without having to jump into the actual Uber app. In addition to this, you'll also now be able to request a ride by simply asking Siri. By saying "Siri, get me an Uber", you'll be able to request a ride by using just your voice. Android users have been able to request rides with Uber on the Google Maps app for some time now, so it's great to see iOS users finally getting access to a similar feature. However, the direct integration with Siri does give people on iOS a slight edge when it comes to the service's overall integration with the operating system. If you've upgraded your iOS-powered device to iOS 10, you should be seeing the update hit your device starting today. Yea, great read, just that he is saying all of that through the perspective of a professional not a consumer. The points are valid, but it shows that Apple is where Google was years ago. Great read in the sense of a story. But there was so many things wrong with his article. It was more fiction than reality. I especially love where he was talking about who will get to a universal maps first. Last I looked Apple maps only works on Apple devices. Where as Google's maps works on any platform. The POI comparison was a complete joke. Especially when he stated that Apple maps shows almost double the POI compared to Google maps. That article is a complete joke. Id hope so. Google has been in the mapping industry for almost triple the time lmao. Android always ahead in the game, Apple always playing catch up.